When Do They Make Sense for Your Business? Almost every for-profit company in the world shares one thing in common: the desire to improve profitability and increase shareholder value. A lack of high-level financial expertise can keep businesses from attaining these objectives, and our CFO services white paper explores how needed CFO skills are available in efficient and cost effective ways. Executives considering bringing in a CFO services partner have a number of questions and concerns on the who, what, why, when, where and how of a CFO services engagement, and this CFO services white paper provides the answers. 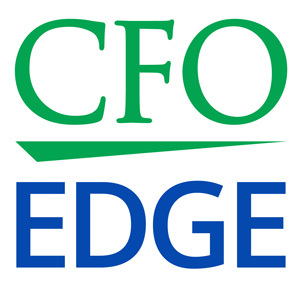 What are outsourced CFO services? What outcomes should you expect? When do outsourced CFO services make sense? Download your free CFO services white paper today and learn how CFO services are an affordable and efficient way for businesses to gain high-level financial expertise – without committing the time and expense required to hire a full-time CFO.